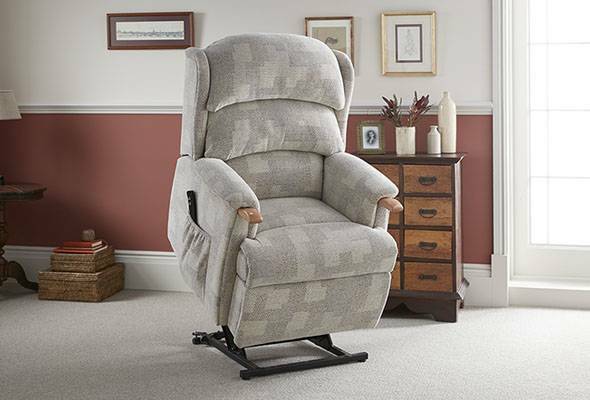 Recliners offer exceptional comfort and they support your back and legs, helping to relieve aching muscles and stiff joints as well as promoting good circulation. 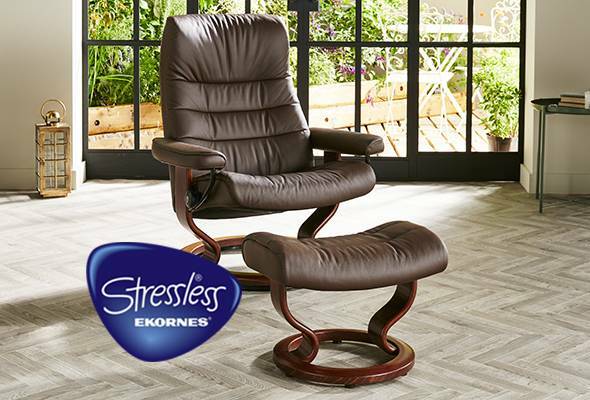 They have also been known to relieve some breathing difficulties. 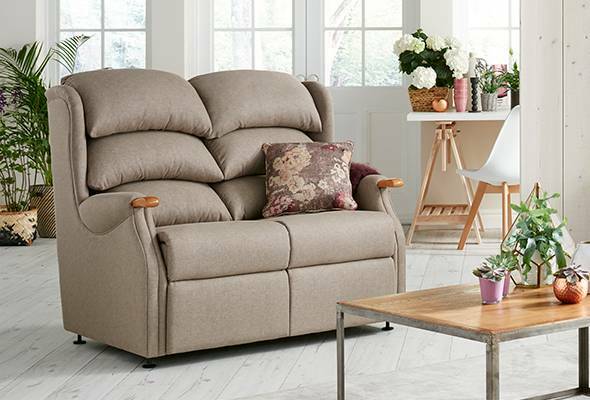 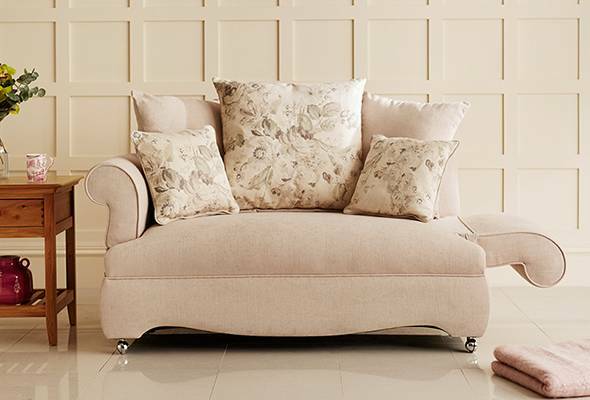 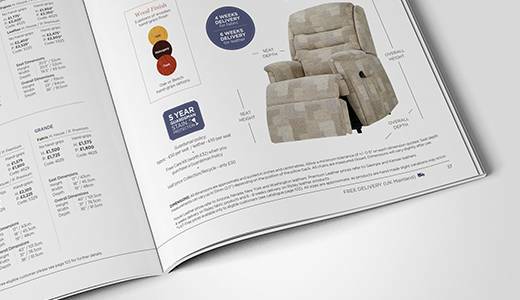 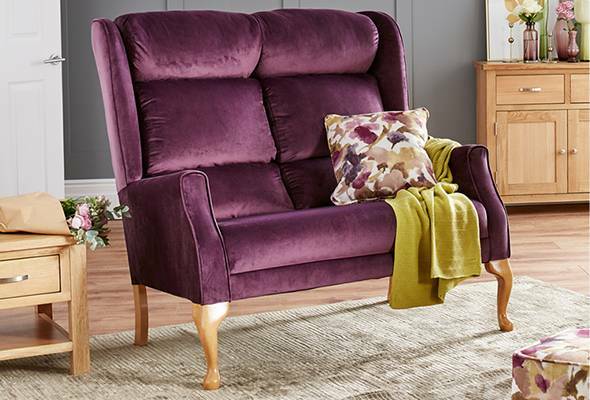 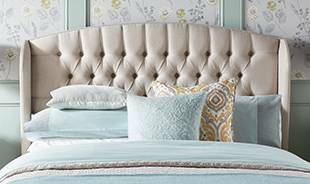 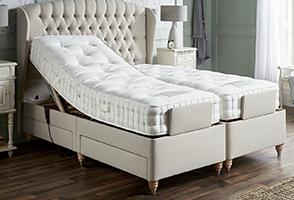 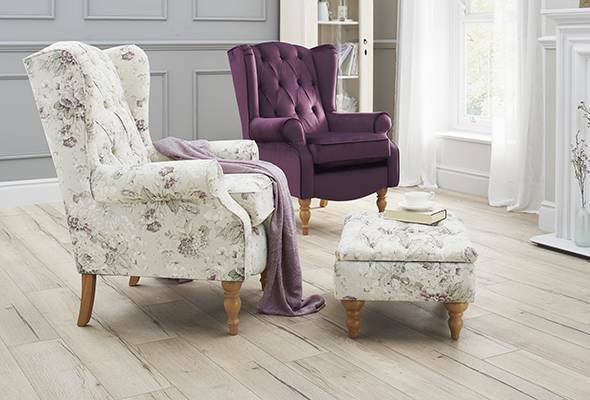 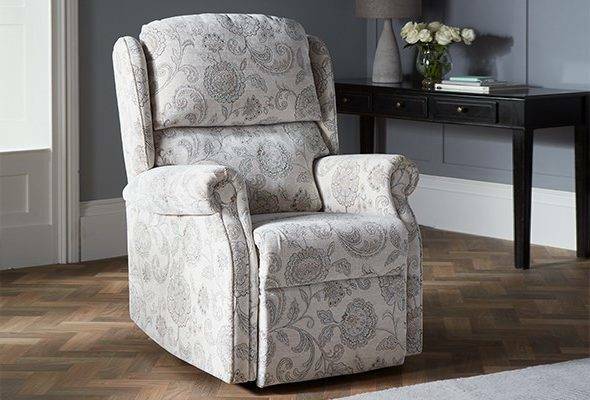 With soft, sumptuous padding, your new recliner chair gives you comfort whilst you sit and is perfect if you like to have a short afternoon snooze. 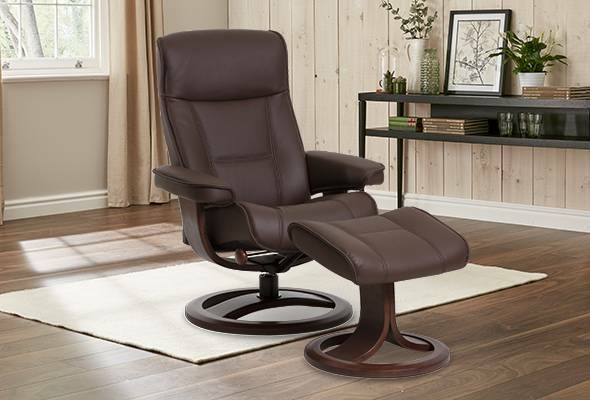 Follow our simple steps to relax and recline in your new manual recliner. 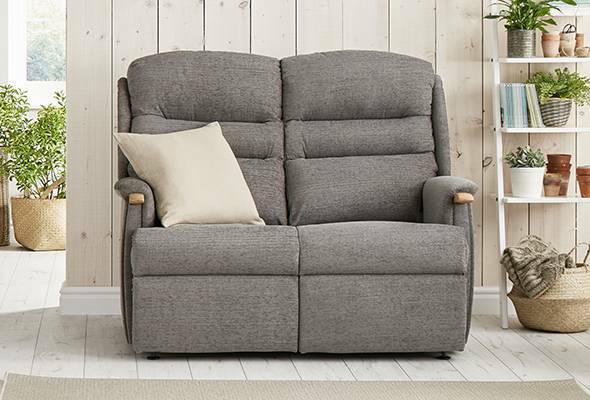 Closed – The standard sitting position. 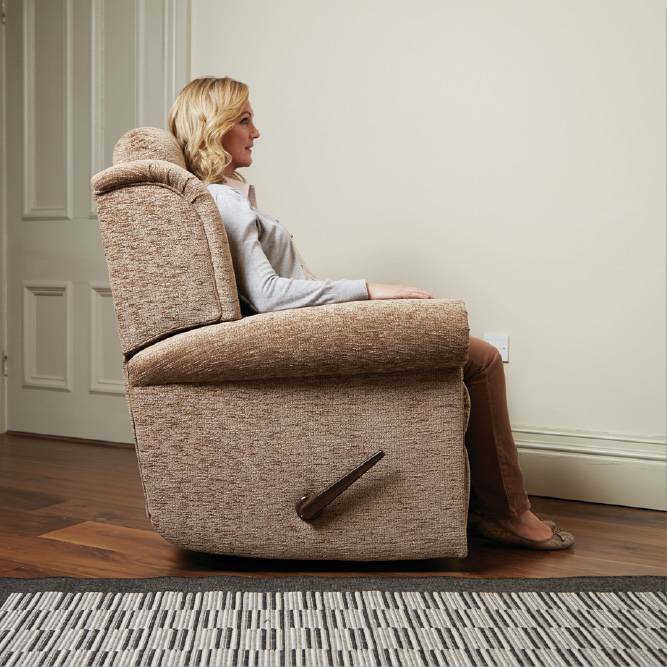 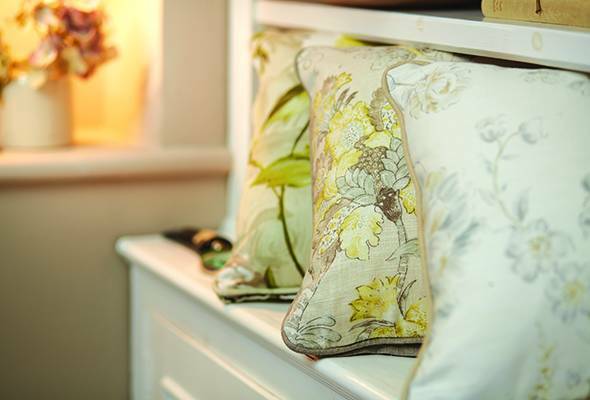 To move from the closed position to the relaxed position, firstly ensure that you are sitting as far back as possible. 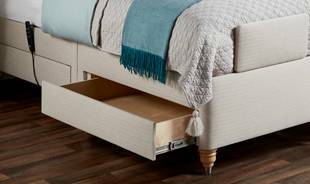 Then release the catch or handle to raise the footrest. 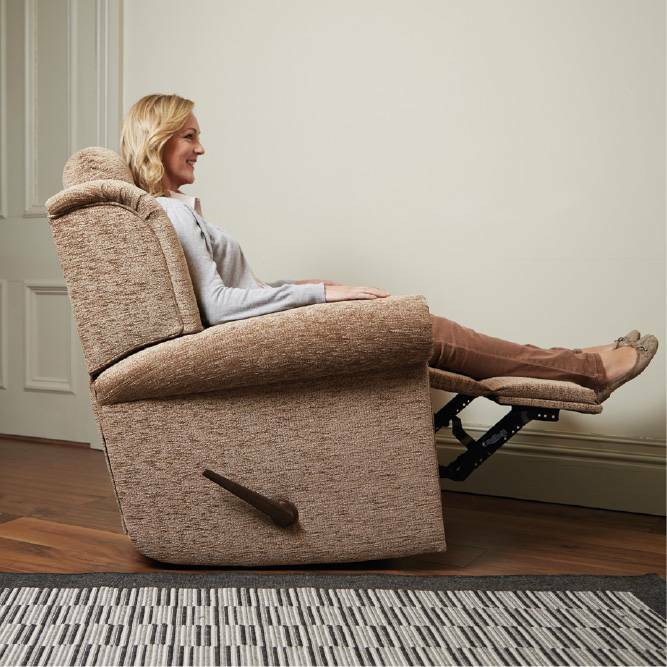 Relaxed – Footrest extended, back semi-upright. 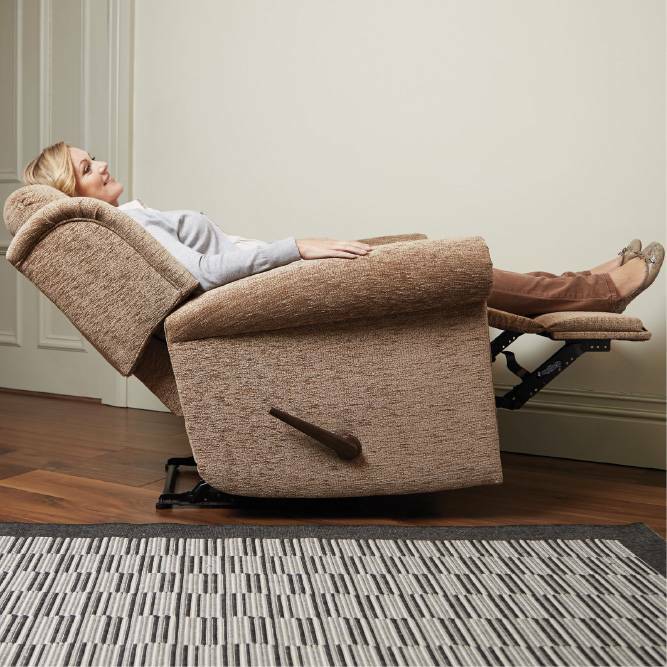 To reach the fully-reclined position, push gently on the arms and move your back backwards until the action is fully open. 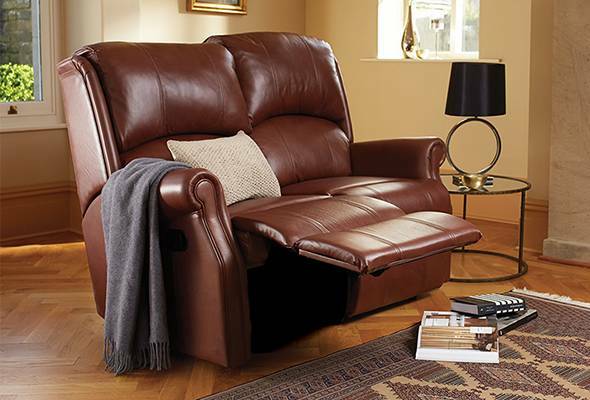 Fully Reclined – Footrest fully extended, back fully reclined. 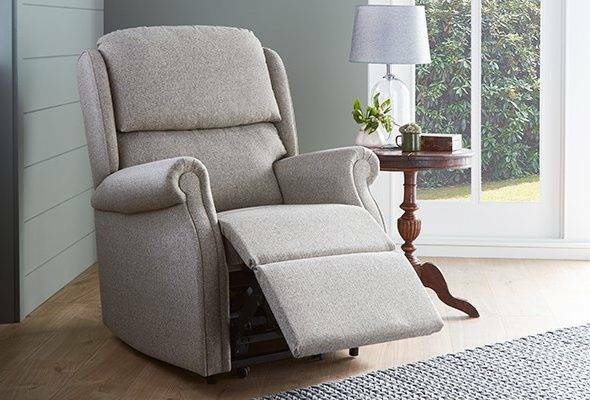 To close the recliner, simply lean forward and allow the back to return to the relaxed position and then apply downward pressure on the footrest with your legs, continuing until it reaches the closed position. 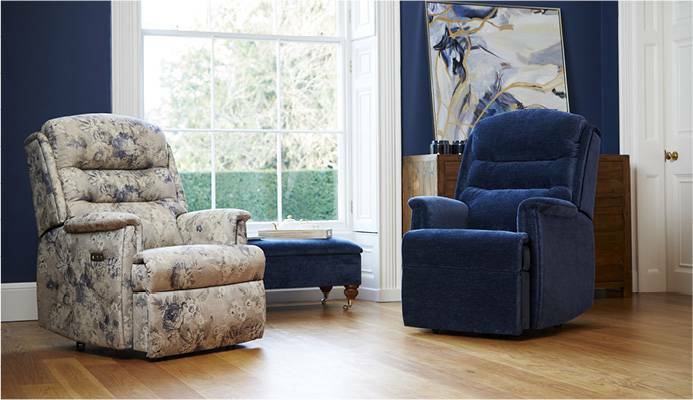 Please note that the recline function may be slightly stiff after the chair is first purchased. 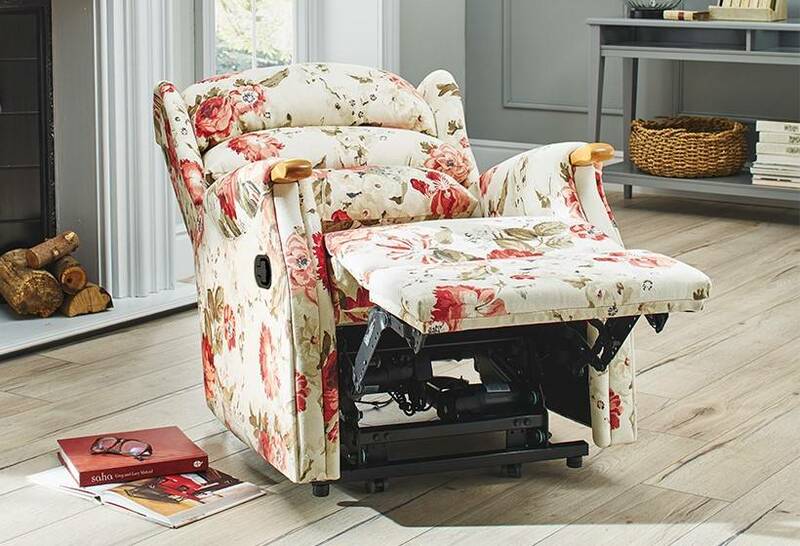 This will ease over time. 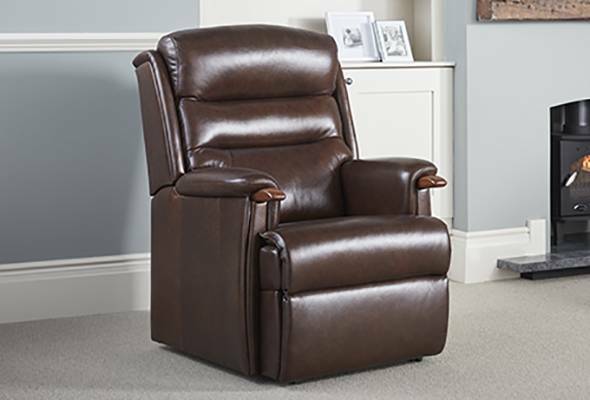 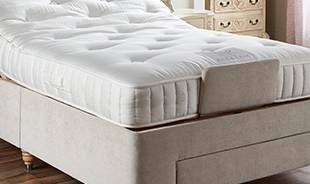 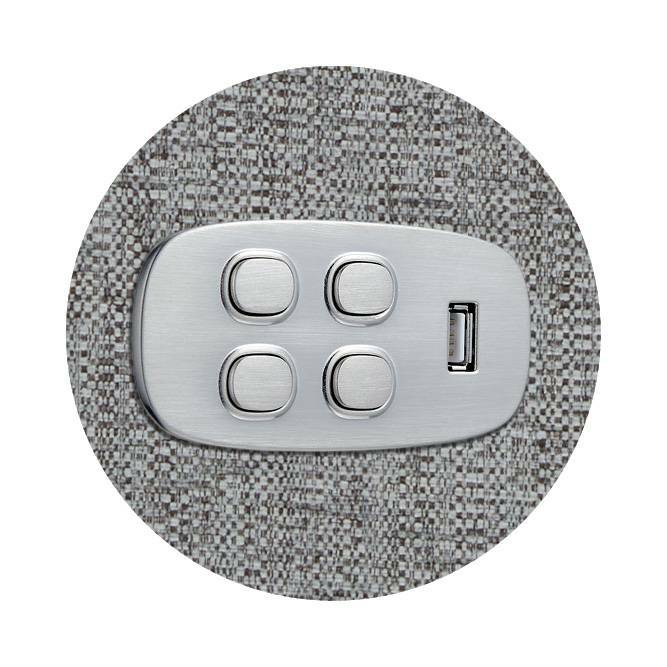 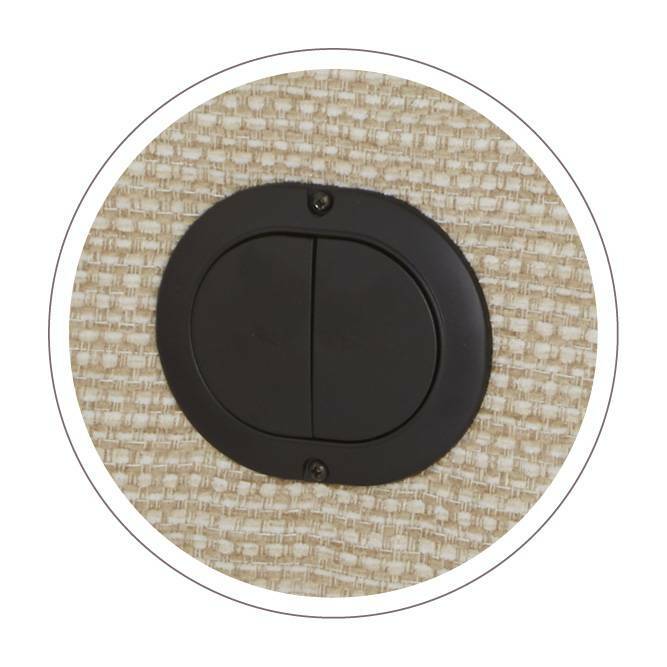 2 button for single action, 4 button for the new Dual Power Recliner action that allows the user to move the back and footrest independently.